We clean rugs the proper way to protect their color and beauty. We accept rug repairs to revive the color and beauty of your rug. The extent of stress that rugs are introduced to each day is huge. 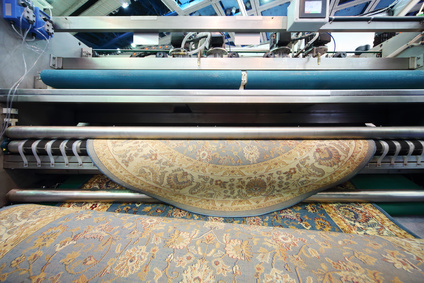 Every day foot traffic over rugs can lead to dirt, oils, dust, allergens and smells getting stucked in the threads. Unless you like to throw away a worn out rug and purchase a brand-new rug frequently, you have to give your rugs proper care and maintenance. Rugs will last much longer with periodic cleaning. If they are subjected to substantial foot traffic and you just let the gunk and dust to build up overtime, they obviously won't last long even if the rug is made up of strong fibers. We provide rug cleaning services to help your rug last much longer and appear more gorgeous. No blemish is too difficult for us; we can take care of wine stains, sauce stains and even coffee stains. We can take the odor out of the rug if one of your family pets confuses the rug for a potty. If something happens to your rug, do not clean it by yourself. Take a clean cloth instead and use it to absorb the stain. Most of the cleaning solutions in the supermarkets normally contain strong chemicals. Rather than cleaning it, it will only ruin the threads of your area rug. Likewise, do not add water on a stain. This only makes the blemished area wider and could make the dyes in the rug bleed. Consequently, this will lead to a badly discolored rug and the water soaking the floor covered by the rug. We promise to clean your rugs and get rid of any stubborn stains without affecting their beautiful colors. We perform color testing to see to it that the color dyes in your area rug will not wash up while it is being cleaning. We use a 10-step cleaning system to make sure that your rug receives a deep and careful cleaning. All the experts on our crew have received advanced training. They can be depended on to execute a first-rate job when repairing and cleaning your rug. We also provide safe and hypoallergenic solutions to make your family and household pets safe too once you bring the newly cleaned rug back in your home. We also provide repair, restoration and cleaning services for specialty rugs and carpets and have refined our methods to clean, restore and repair your beloved rugs and carpets with care. 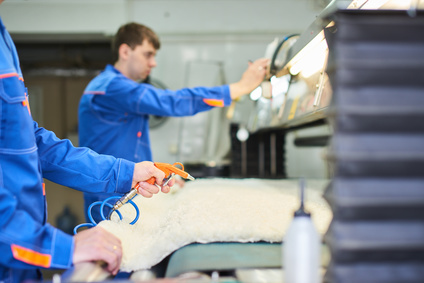 We have the capability to repair and clean rugs that are made from silk, wool, sheepskin and cowhide. 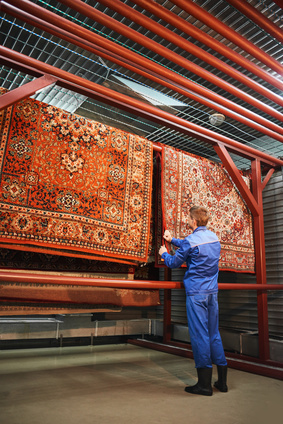 Even exquisite Persian rugs or Central Asian rugs can be cleaned by us. We also clean Caucasian rugs, Anatolian rugs, Chinese rugs, Kurdish rugs, East Turkestan rugs and also Tibetan rugs. Every one of our cleaners and experts is knowledgeable of the fabric and threads used in every rug and can identify the most efficient cleaning technique to use for your rug. Our cleaning tools is of the highest quality and our cleaning center is set up with all the required equipments so that our professionals can extensively repair your rugs. Contact us and we will offer you a free rug evaluation. If you decide to hire us to clean your rug, we will pick it up from your house absolutely free.